On September 19, 2017, the Galloway Township Police Department took a report of a residential burglary on Sylvan Avenue. Further investigation by Det. Bryan Casey resulted in the arrest of Daniel Cruse, 30, of Egg Harbor Township. Cruse was charged with burglary and theft. On September 21, 2017, a residential burglary in progress was reported on Highlands Avenue. Galloway Township Police officers immediately responded to the area and a search was conducted with the assistance of an Egg Harbor Township Police K-9 Unit and a New Jersey State Police helicopter. The suspect was not located at that time. 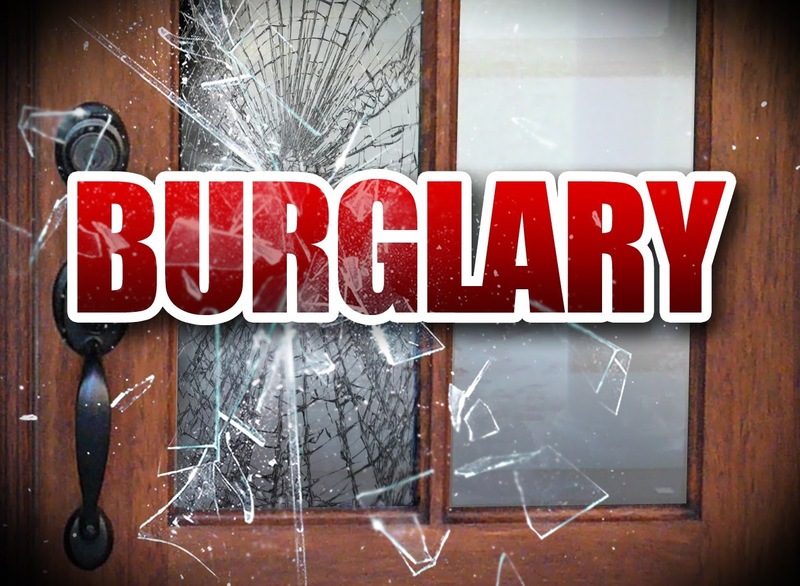 An additional residential burglary was also reported on Highlands Avenue on the same date. On September 22nd the Galloway Township Police Department took a report of a residential burglary on Smith Bowen Road. Further investigation by Det. Bryan Casey and Det. Jason Kiamos with the assistance of the Atlantic City Police Department resulted in the arrest of Charles Eble III of Little Egg Harbor. Eble was additionally charged with both Highlands Avenue burglaries which were reported on September 21st. Eble was turned over to Little Egg Harbor Township Police for an unrelated matter and lodged in Ocean County Jail on warrants out of Ocean County and Middlesex County.